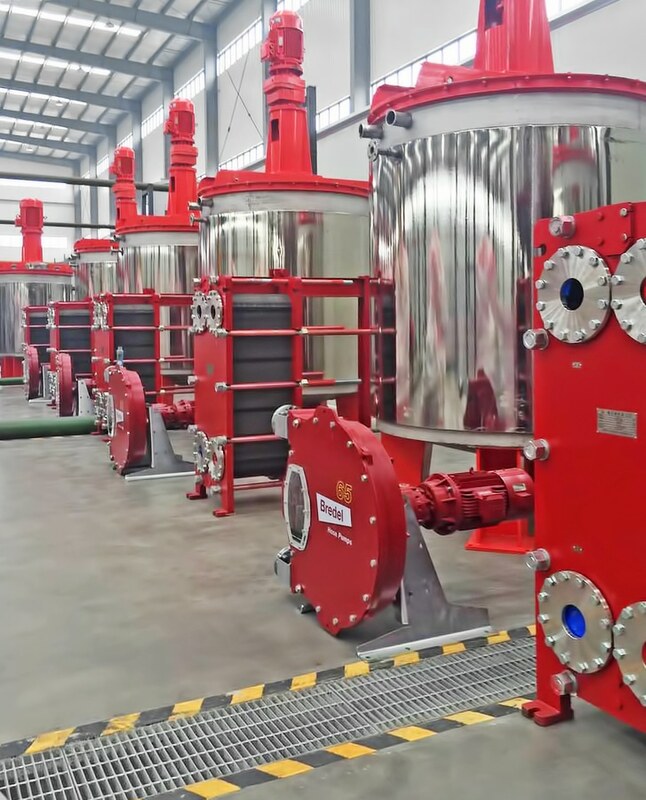 Bredel 65 hose pumps from Watson-Marlow Fluid Technology Group are now providing constant efficiency in ball-milling processes at a high-volume battery plant in China. 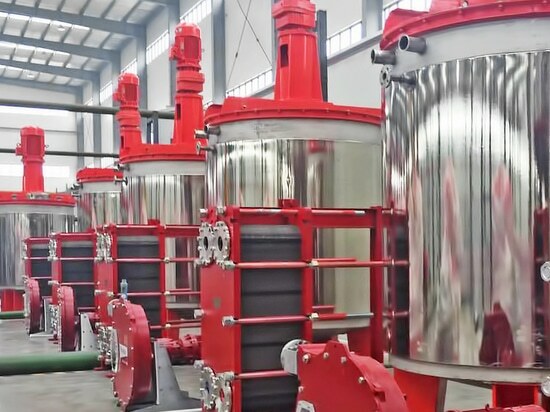 Previously, ball milling was being compromised by a poorly performing AODD (air-operated double diaphragm) pump used for high-viscosity slurry recirculation. 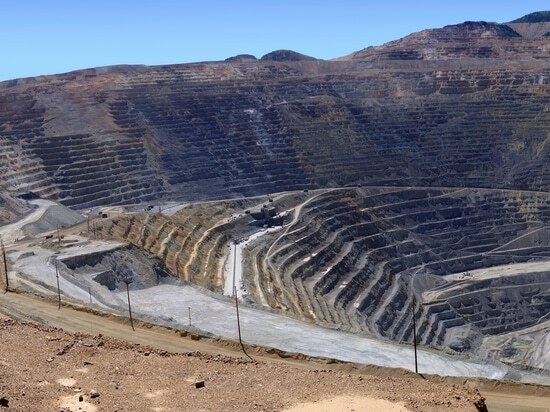 Reduced flow/efficiency and leaks were proving disruptive to the company’s annual output of circa 200 million rear-mounted batteries, around 50% of which is based on lithium iron phosphate (LiFePo4) materials technology. 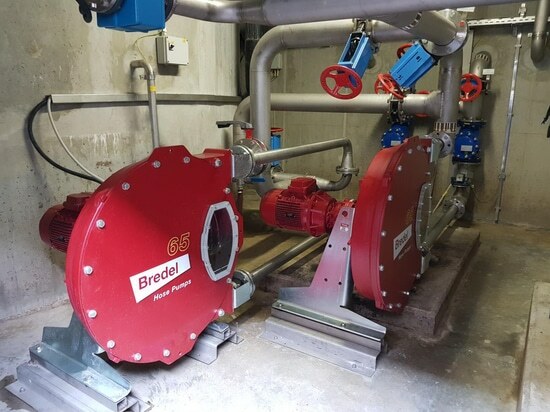 The AODD pumps have now been replaced by the Bredel 65 models, which are providing optimum performance without any wear issues. Recent announcements by automotive manufacturers - including BMW and Volkswagen - to develop electric vehicles are catalysing an unprecedented requirement for lithium-ion batteries. In fact, global battery-making demand is set to double by 2021, with lithium-ion energy storage demand predicted to increase tenfold by 2040. Much of the extra demand will be placed on China, where 55% of global lithium-ion battery production is already based. This figure is expected to reach 65% by 2021, reports Bloomberg New Energy Finance, by when the largest plants are expected to have battery production capacity up to a staggering 120 gigawatt-hours a year. Due to their long-life, impressive power density and inherent safety, LiFePo4 (commonly known as LFP) batteries are increasingly favoured in applications such as electric cars and motorcycles, and solar garden and security lights. The established manufacturing technique is ball milling, which involves the mechanical co-grinding of powders to ensure fine, uniform dispersion of particles that cannot be achieved by more conventional powder metallurgy methods. The ball mill at the battery plant in China has to grind LiFePo4 to micron levels, with the slurry recirculated over a 72-hour period. 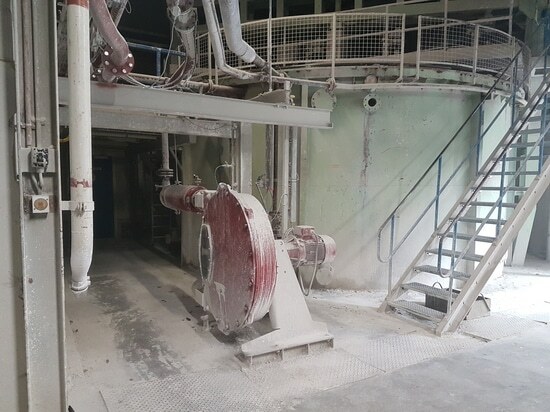 Until recently, the process relied on AODD pumps, but due to increasing slurry viscosity during grinding, which rises up to 5,000 cP, reduced flow and lower efficiency were the unwanted outcomes. A further problem at the plant, which was established in 2001 and employs approximately 150 people, was proving to be the abrasive nature of the slurry as it contains around 10-15% of solids in water when the process commences. As a result, wear to the ball/seats on the AODD pumps was leading to leakage, which caused downtime and repairs, and the associated costs these factors incur. In contrast, switching to Bredel 65 hose pumps has shown no reduction in pump capacity, ensuring that the efficiency of the production cycle is now constant. 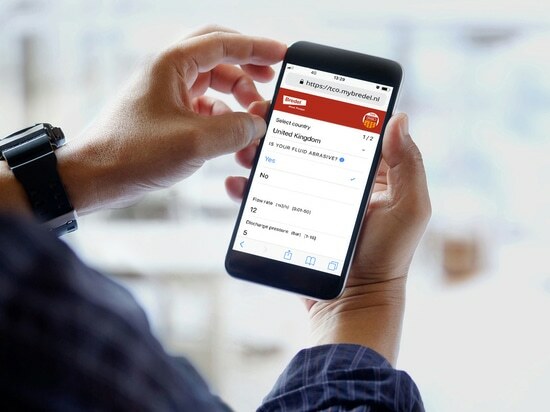 Bredel pumps are not affected by slurry viscosity, a vital advantage in a sector where the demand for lithium-ion batteries is forecast to explode over the coming five years. The pumps run at 20 rpm in continuous 24/7 operation as part of a computer-controlled process. There is positive head pressure on the suction side of the pumps, while discharge pressure is 3 bar maximum. The unique direct-coupled design of Bredel heavy-duty hose pumps combines the small footprint of close-coupled pumps with the reliability and simplicity of long-coupled pumps. Bredel pumps use heavy-duty bearings within the pump rotor, eliminating overhung load, while the ultra-compact, high-torque gearing aligns directly to the pump housing and is fully protected by an innovative buffer zone. Other key features of Bredel pumps include suction lift capability of up to 9.14m and dry running and self-priming capabilities. Moreover, they are ideal for high viscosity products and handle abrasive slurries without issue. Importantly, there are no seals, ball-checks, diaphragms, glands, immersed rotors, stators or pistons to leak, clog, corrode or replace. Ultimately, the flow stability and long maintenance intervals of Bredel pumps enable battery plants to meet planned output schedules.